Our Newest Board Member - Citlalli Briceño! - Soul River Inc.
Our Newest Board Member - Citlalli Briceño! 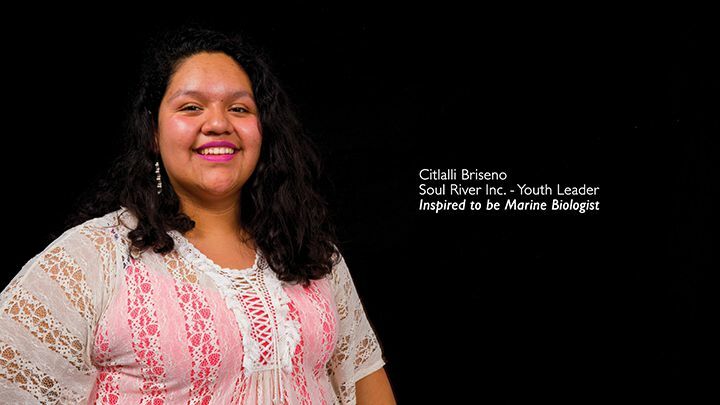 Soul River Inc welcomes our newest Board Member, Citlalli Briseño. Citalli moved to the Pacific Northwest in 2008. She has a strong interest in conservation and climate change and currently studies at Clark Community College in Vancouver, WA. She has a goal to go into the career field of Marine Biology. 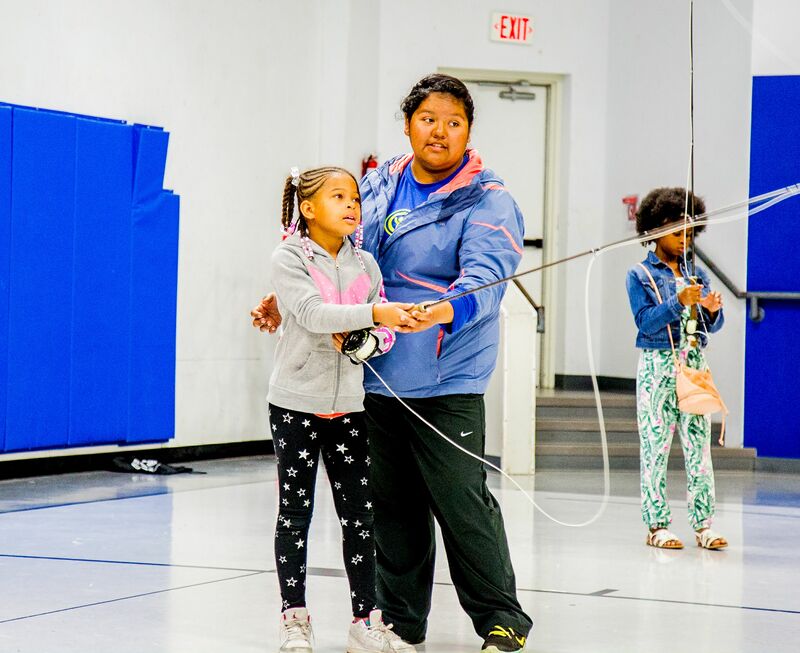 Citlalli first became involved with SRI in 2015 when she joined us for our Angler's Quest: Quinault deployment. She has been a committed youth leader, exemplifying how to be a role model to all the younger youth on each deployment. In 2016, Citlalli was asked to be a guest writer for Oregon Natural Desert Society blog where she shared about her experiences in the Owhyee Canyon Lands while she was there with SRI's Angler's Quest program. You can read her blog here. http://wildowyhee.org/blog/urban-youth-experience-the-owyhee Citalli will be serving as youth leader on the board to help us navigate strategies and provide support in how we continue to better serve youth coming into our program. Citalli will also be providing supports to our curriculum developer in refining the lesson plans for each deployment. Welcome, Citlalli!